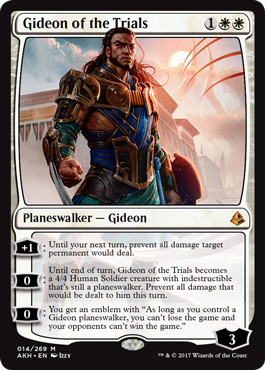 You gave us card art (we didn't really want it, and certainly not during a match) but we still only get to look at face portraits with a solid colored background for the Planeswalkers after we acquire them - except when we level them. 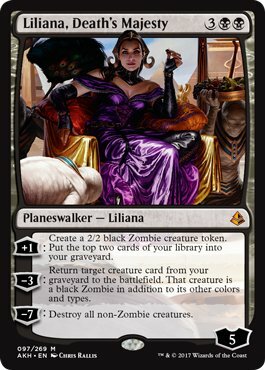 Let us see the full artwork for Planeswalkers. This used to be the norm. 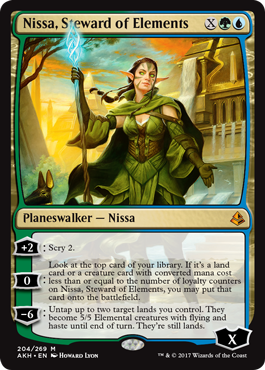 I never was a fan of the solid colored backgrounds for the planeswalkers. They could always swap to these images, but to be honest, the images they're using now are much better. All this art is available online in it's full HD glory! I'd rather have a new set of cards. 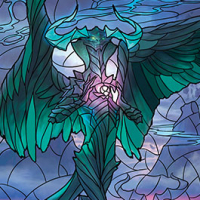 So is all the card art, and not cropped. Still got it. I agree @starfall, I’m beginning to miss some of the old bugs we haven’t seen in a while. A new set has a tendency to drive out the bugs, just like heavy rain. I’m also can’t wait to be the first to name all the new bugs, we didn’t know existed.